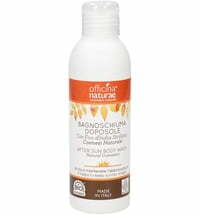 The Oats & Shea Butter Shower Gel is a true delight for body and soul. 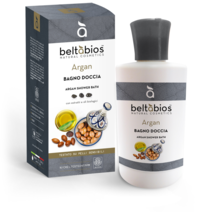 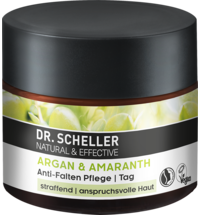 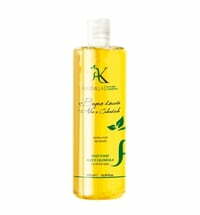 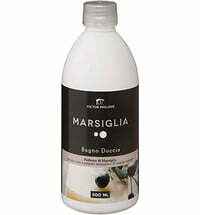 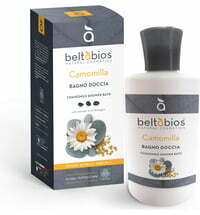 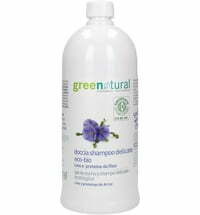 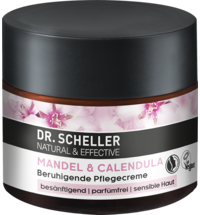 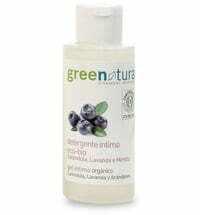 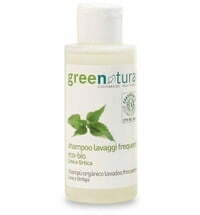 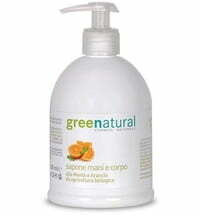 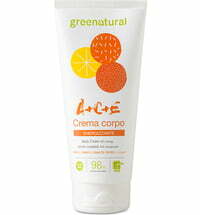 It is based on shea butter to pampers with its natural fragrance, moisturises, and conditions with a delicate lather. 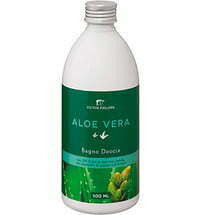 Aloe vera provides nourishing, hydrating and refreshing effects while also promoting skin elasticity. 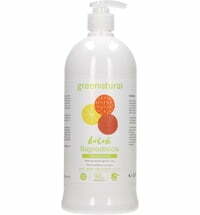 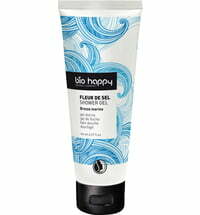 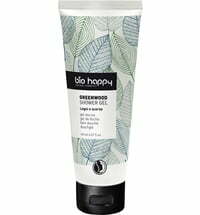 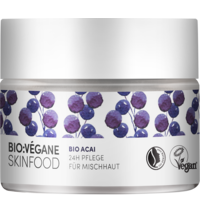 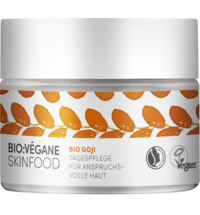 The mild surfactants gently yet effectively cleanse the skin. 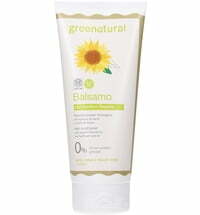 For daily use by the whole family.